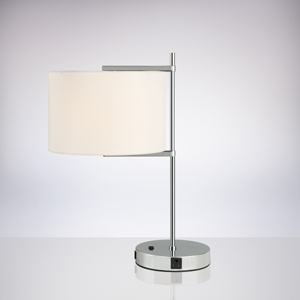 A table lamp is a beautiful way to freshen up an existing décor and add new textures to a space. 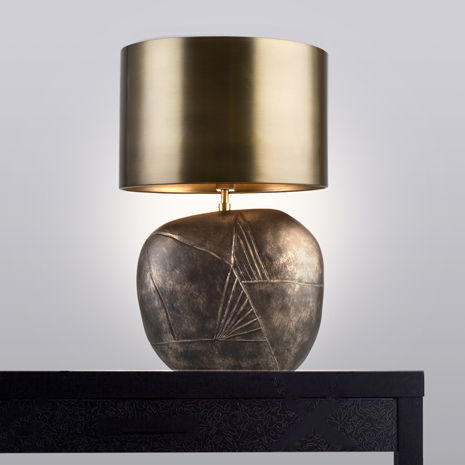 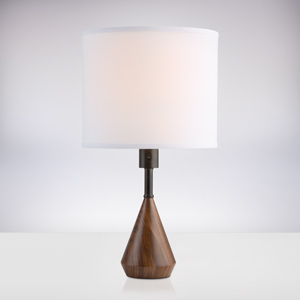 Add ambient lighting with table lamps that can act as artistic accents all on their own. 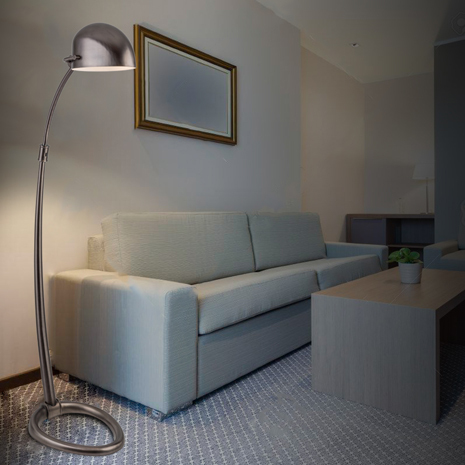 Floor lamps provide lighting in any part of the room they are needed without having to be hardwired or requiring a table to put them on. 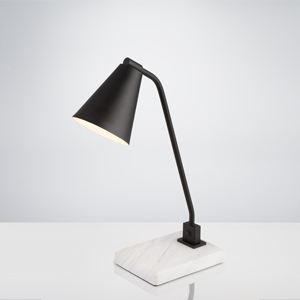 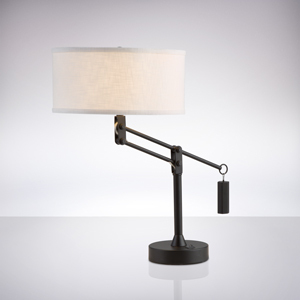 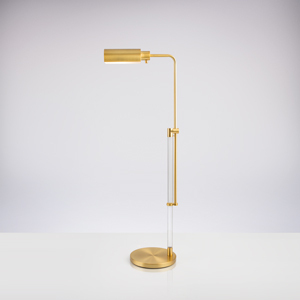 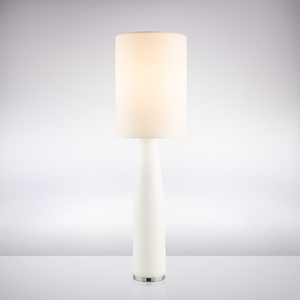 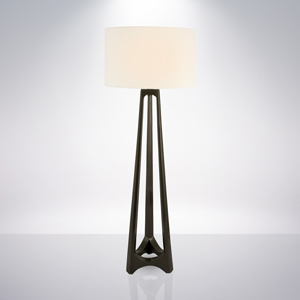 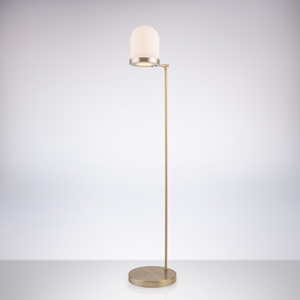 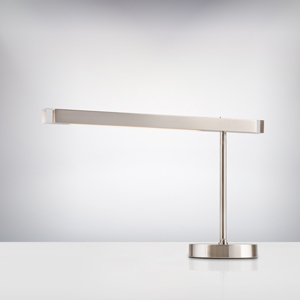 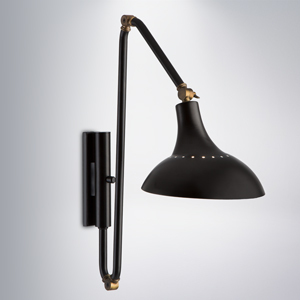 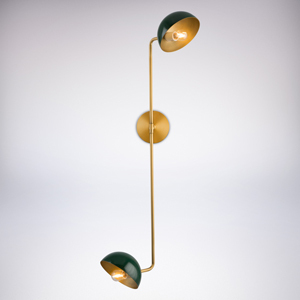 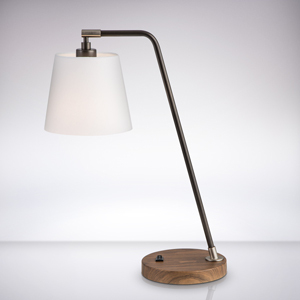 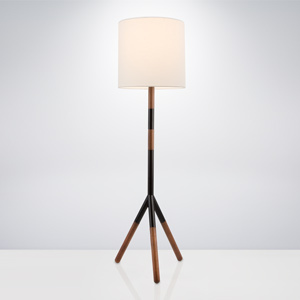 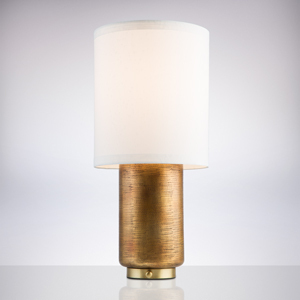 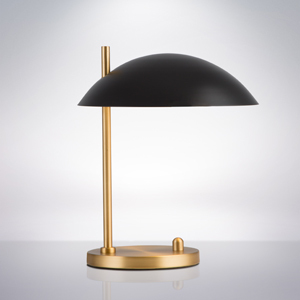 Scott Lamp has a wide assortment of lamps that suit a variety of needs. 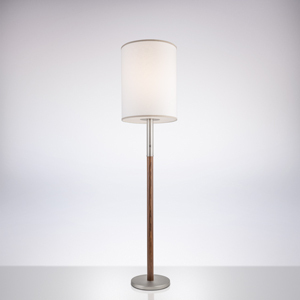 These lamps come in different styles, sizes, and colors, making it easy to find the right one for the job. 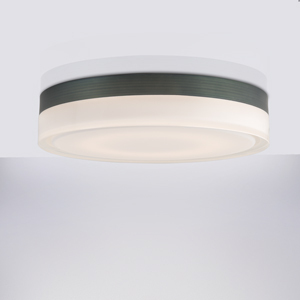 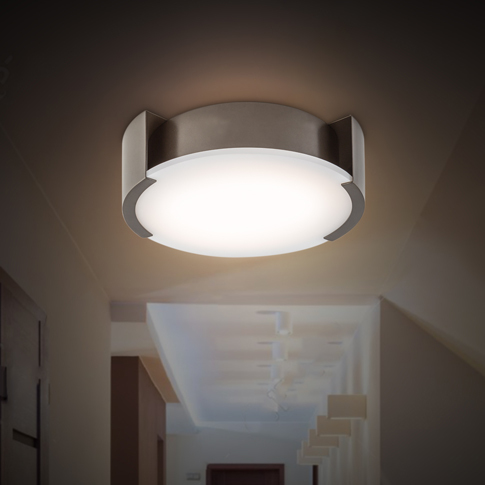 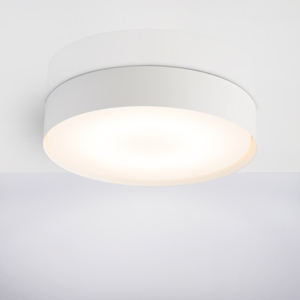 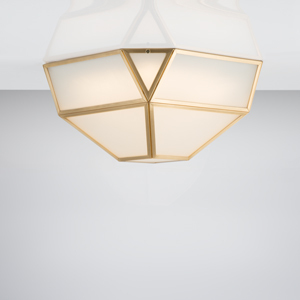 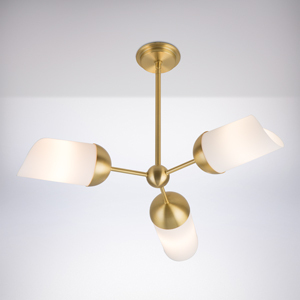 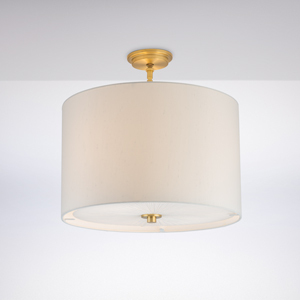 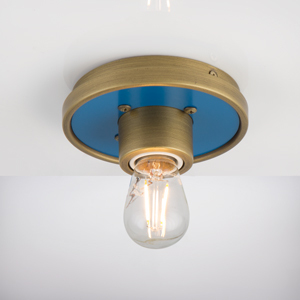 Set a tone, such as formal or modern, with our ceiling fixtures. 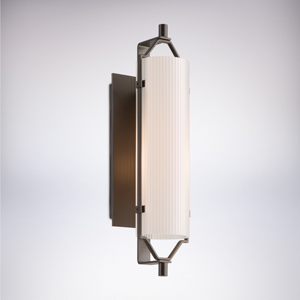 With Scott Lamp, you will be able to find a light that speaks to your design and creates a cohesive look. 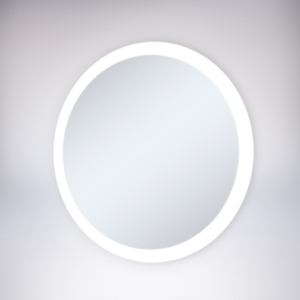 If you are unable to find what you’re looking for, contact us and we will be able to turn your vision into reality. 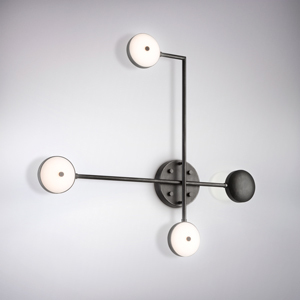 When you are looking for high-quality craftsmanship and inspired design elements, Scott Lamp carries a wide selection of sconces to go in just about any space that you could imagine decorating. 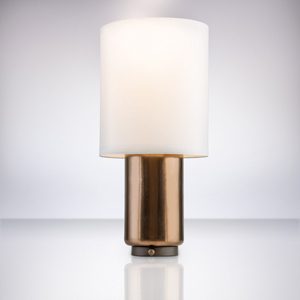 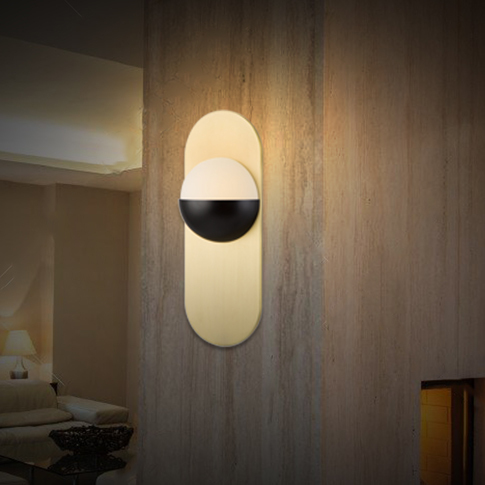 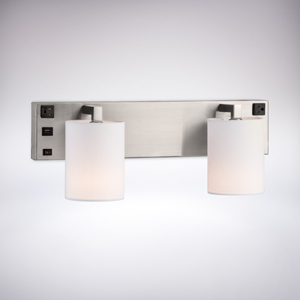 Brilliantly designed and crafted, our sconces are illuminated art pieces. 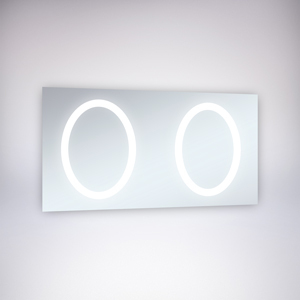 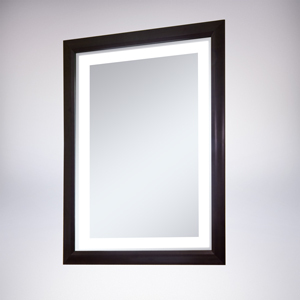 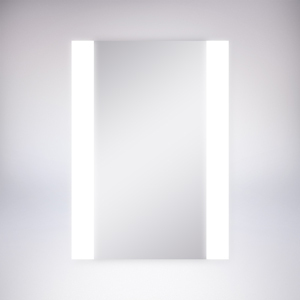 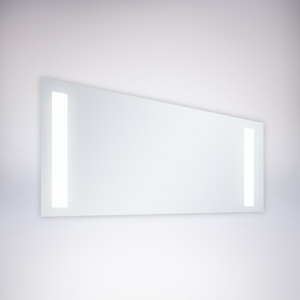 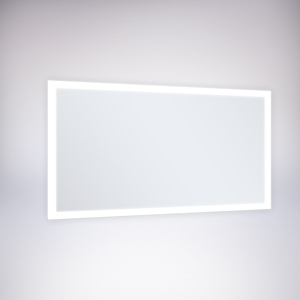 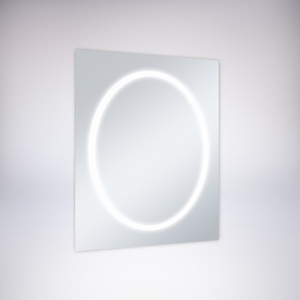 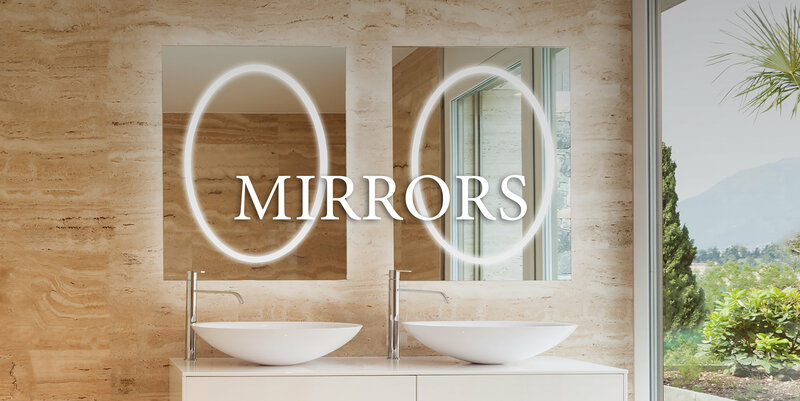 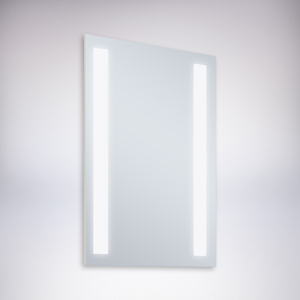 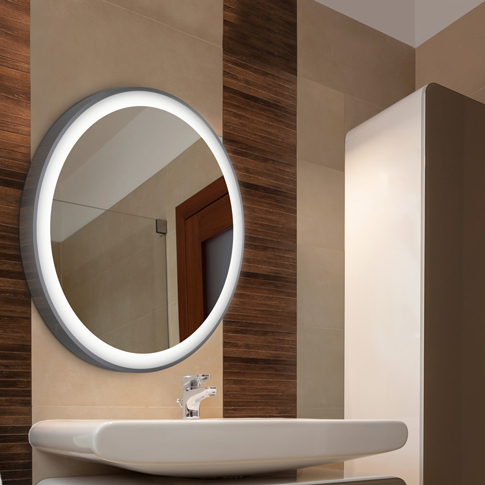 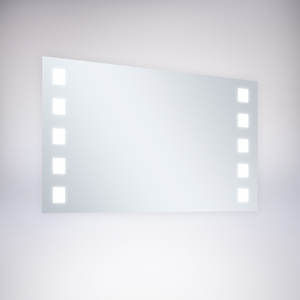 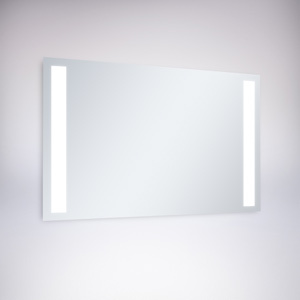 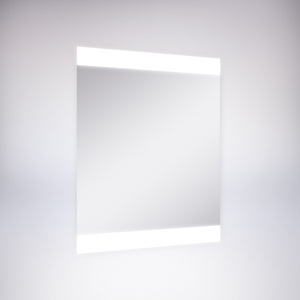 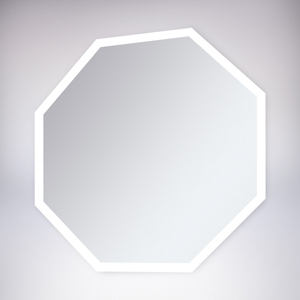 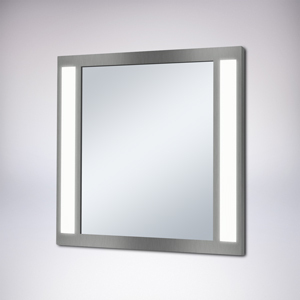 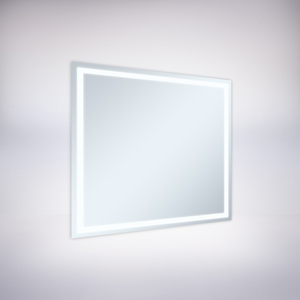 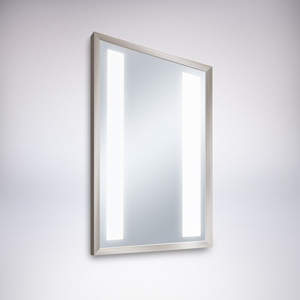 Scott Lamp is able to draw on decades of design experience and technological expertise in lighting in order to manufacture illuminated mirrors that enhance and coordinate with any decor.